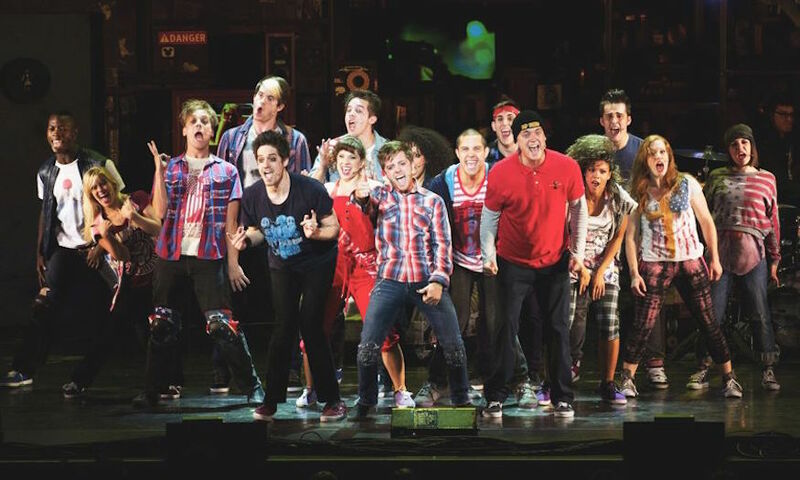 What: American Idiot with a massive discount. Why: Because you loved Green Day back in the day, and secretly still do. The nineties soft-rockers are behind this Tony and Grammy award-winning musical, with lyrics by lead singer Billy Joe Armstrong. And it's not just a trip down memory lane — this is a tale of three boyhood friends on a search for meaning in post-9/11 New York. Where: Arts Theatre, 50 Frith Street, Soho, W1D 4SQ. When: Tonight, 8pm, and until 11 October. Cost: £20, reduced from £65.